Bath ENT is a group of established Ear, Nose and Throat Consultant Surgeons who joined together to offer the highest quality care in Bath and the surrounding areas. The surgeons work as a team and have audiologists and a hearing therapist who work alongside them. 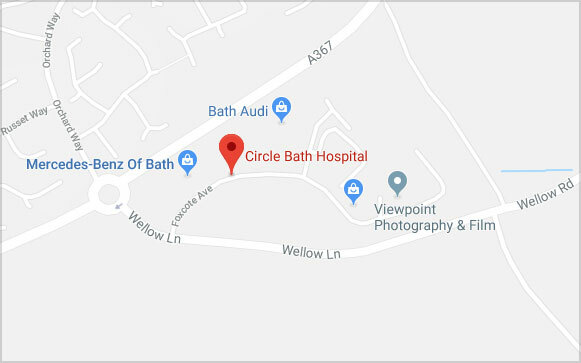 They hold clinics and operate at both Circle Bath Hospital at Peasedown St John and the BMI Bath Clinic in Bath.